So, you're thinking of moving to Southwest Florida. It's a wonderful place to bring your family, retire, or start a business. And, where you will live along the Gulf coast - well, the choices for buying a Florida home are endless. 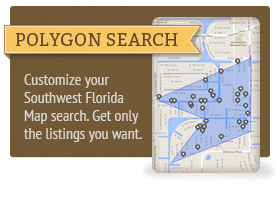 The resources for relocating to Southwest Florida are right here on our website to help you start your plan for moving. You can begin by visiting our Southwest Florida city pages for area information. There are also pages with school and state government information we think you'll find quite useful. At Gulf Coast Associates, our Realtors® are here to help and they can provide you with nearly everything you'll need to make your move less stressful and something you'll look forward to doing. 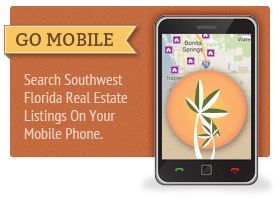 Just send an e-mail, or give us a call, and we'll be happy to provide you with a wealth of information related to living in Southwest Florida. We have relationships with area Chambers of Commerce, builders, schools and more... which we think is useful for your relocation to our beautiful and sunny Southwest Florida Gulf coast. For more information on buying Florida real estate, contact us directly. We'd be happy to discuss all the options available for helping you buy your Florida home. Be sure to provide us as much information as possible. The more we know, the better we can assist you!